Looking for a trusted Dapto electrician that will provide you with the best solution to your needs? Get a personalised solution to your electrical needs in Dapto & within your budget. Dapto is a suburb of Wollongong, Perhaps the area's most famous attraction is the Dapto Greyhound Racing Club, known as the 'Dapto Dogs'. Dapto also has a well known mall. If you are looking for any power point or lighting upgrades in your home or a preventative maintenance program for your office, please give us a call. 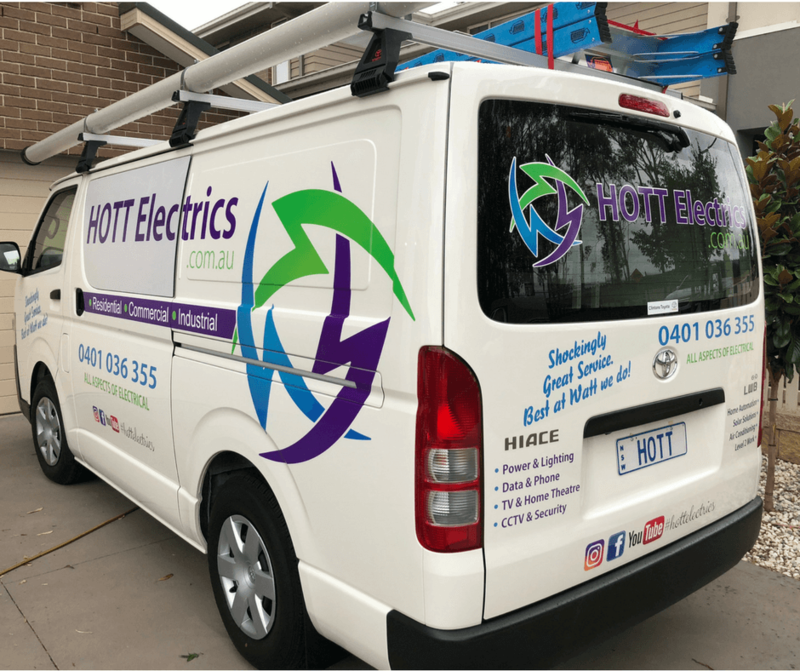 We will be more than happy to help you with your new electrical project in Dapto and have the electrical skills and knowlegde to help you with any size job in Dapto.